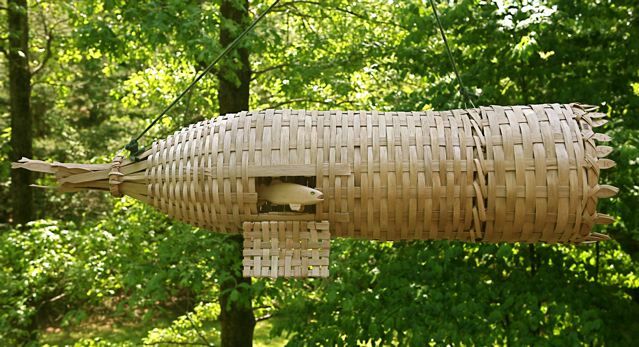 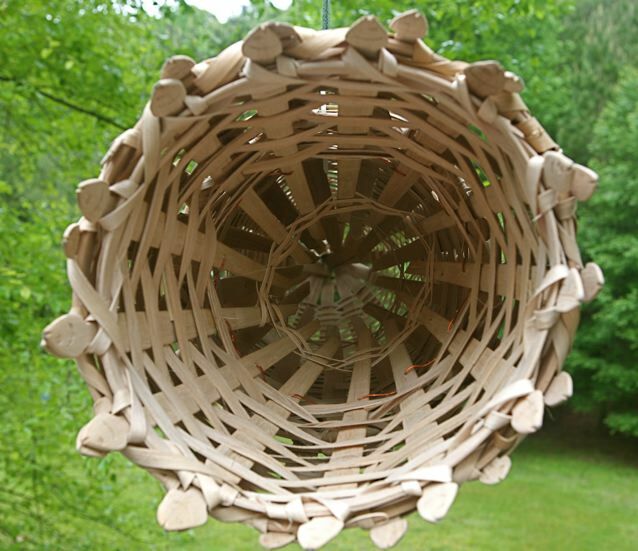 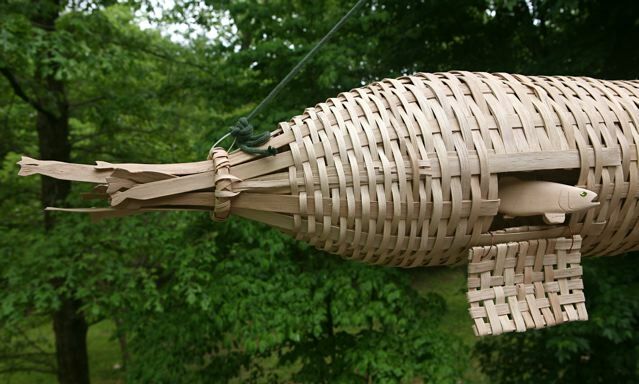 Here’s white oak fish trap that was a boatload of fun to make. 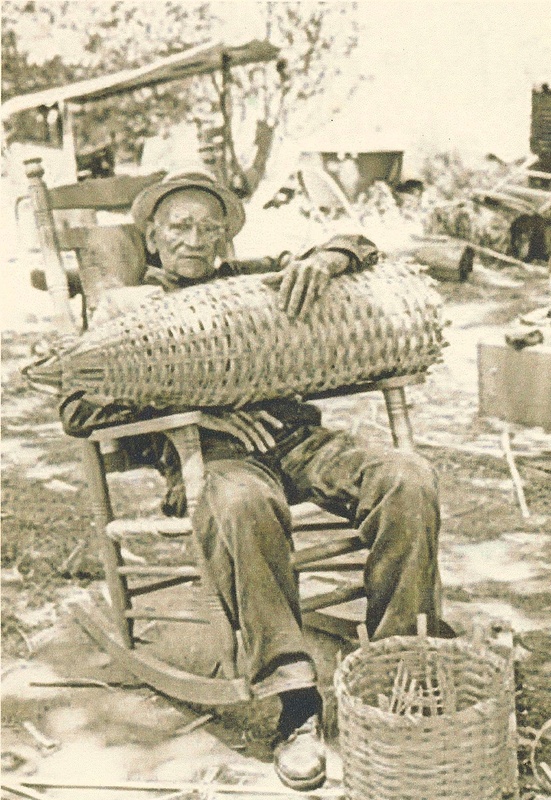 It’s modeled on a trap made by old-time South Carolina basket weaver Elbert Brown that is part of the McKissick Museum collection. 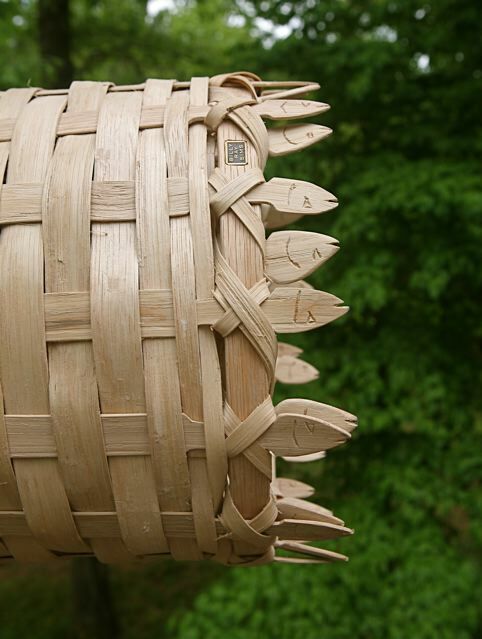 Thanks to the great staff at the McKissick in Columbia, SC for letting me closely study their assortment of fish traps.